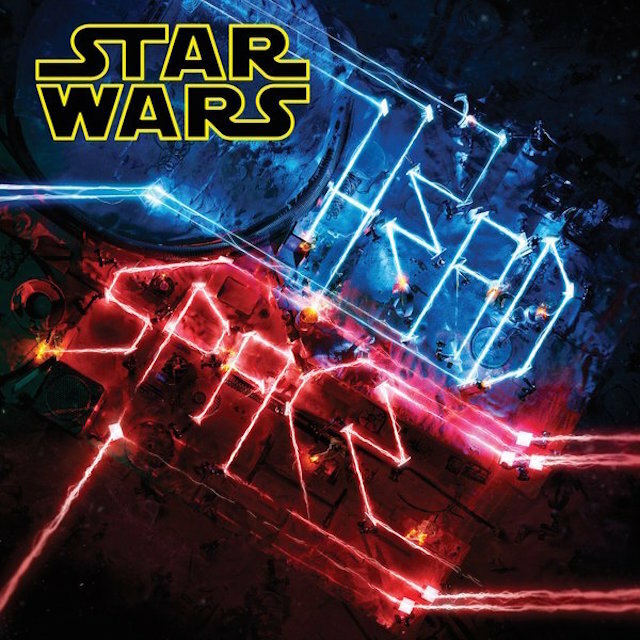 Rick Rubin has announced his Star Wars Headspace album release date, cover art and tracklist, according to Pitchfork. The 15-track project is due February 19 and is inspired by the Star Wars series of films. It features Flying Lotus, A-Trak, Baauer and others joining Rubin using sonics from the film franchise to create new aural tapestries. Rubin co-founded Def Jam Recordings with Russell Simmons in 1984 and has produced material for such artists as Run-DMC, LL Cool J, Beastie Boys, Jay Z and Kanye West. Star Wars Headspace is his first album.